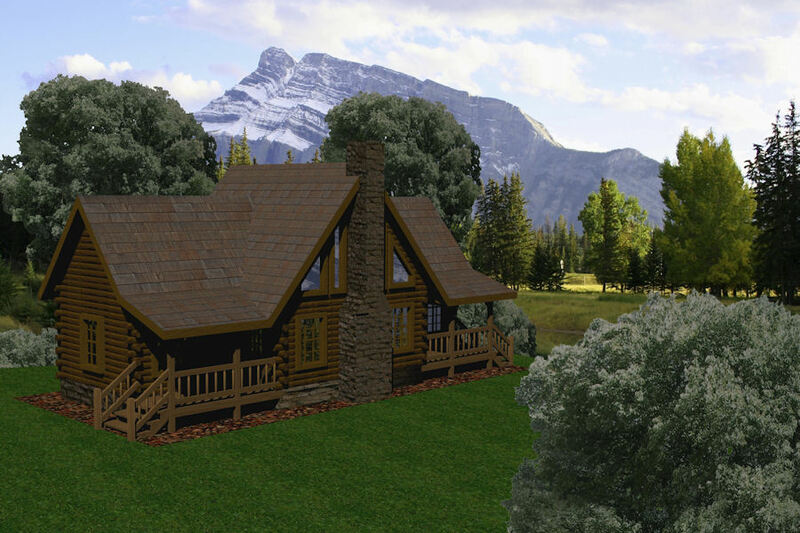 Battle Creek Log Homes proudly offers a complete range of floor plans for log cabins and log homes of all sizes and layouts. 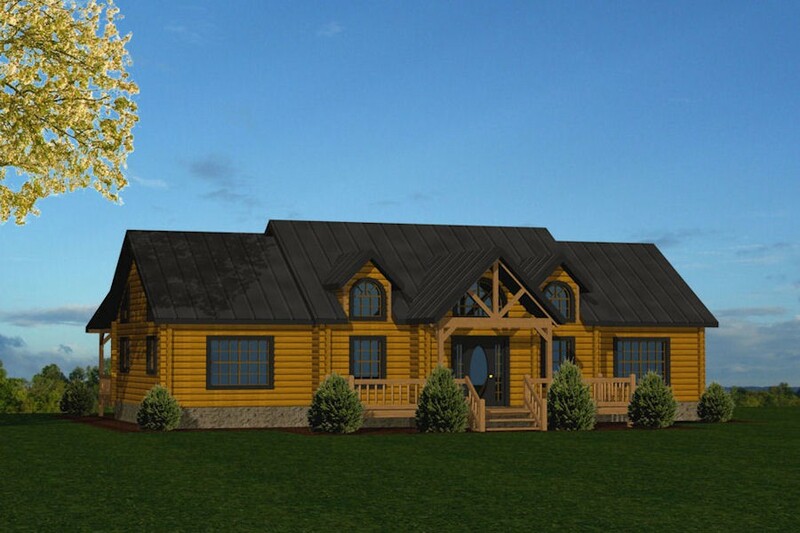 From cozy one-bedroom log cabins perfect for weekend retreats to grand six-bedroom log homes with room for everyone, we have the perfect floor plan for virtually any budget, style, and need. 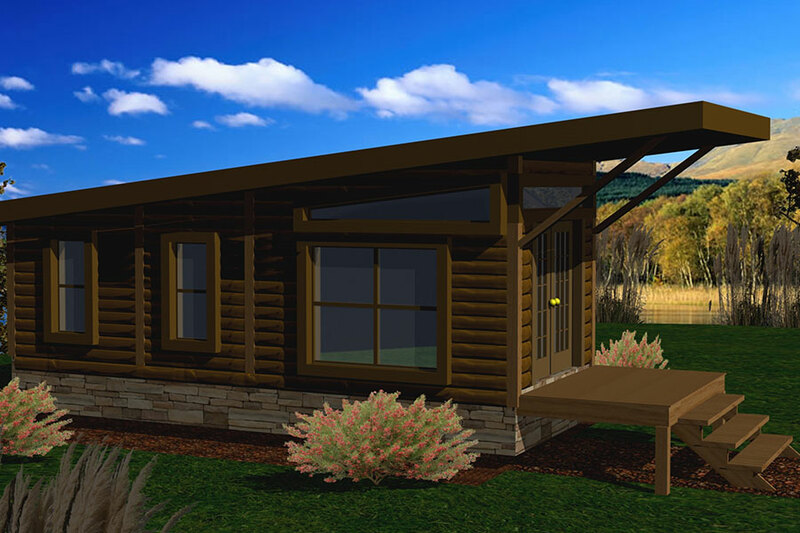 We are also capable of customizing our floor plans to tailor them to our customers’ unique requirements. 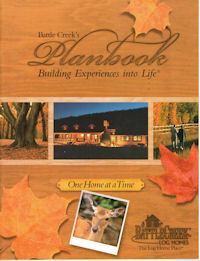 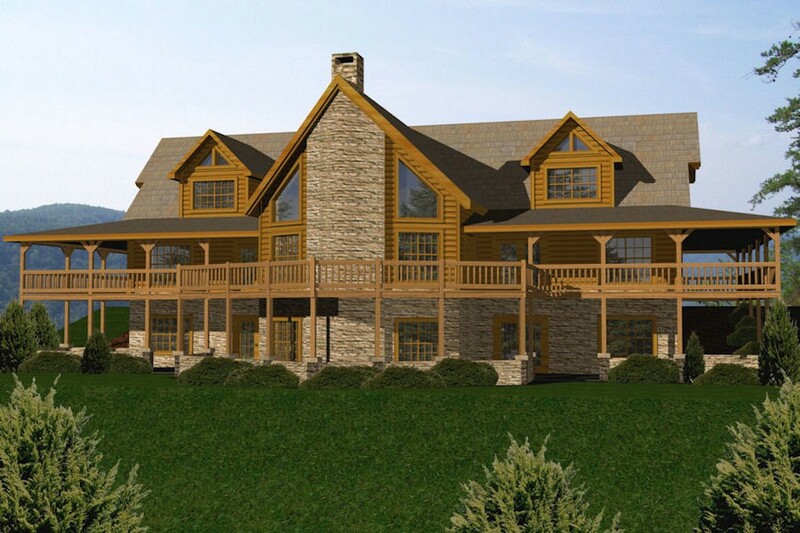 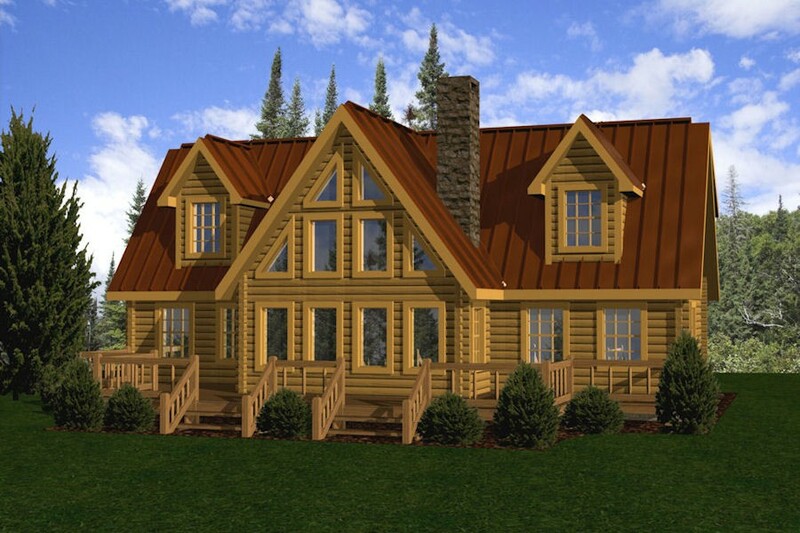 Explore the pages listed below to learn more about each of our beautiful log cabin and log home floor plans. 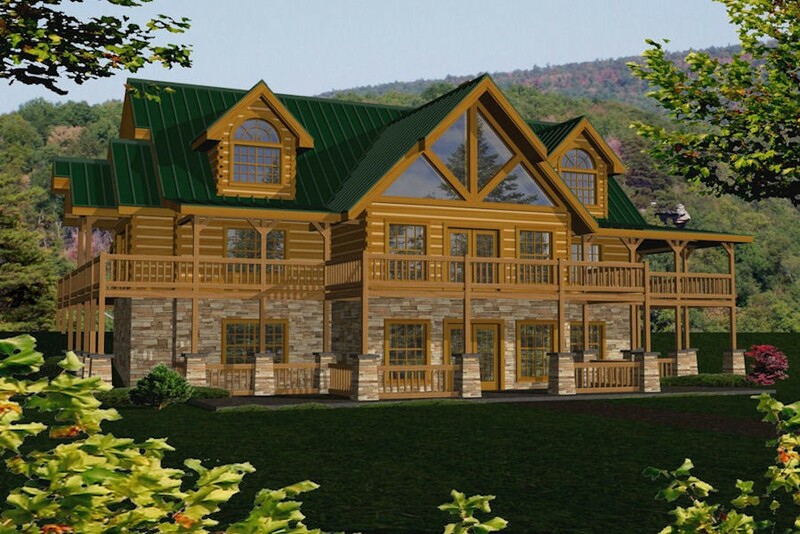 We offer log homes and cabins with a huge range of floor plans—from the perfect getaway cabin to log homes big enough for all of your family and friends to enjoy.